The Liga Privada Undercrown Shade Grown Flying Pig is tagged with free shipping. If you order this product, your entire order will receive FREE BCP Ship Saver shipping! 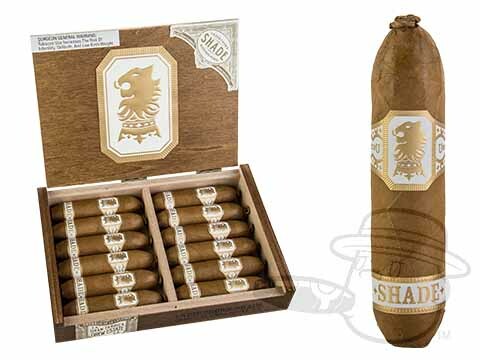 A Connecticut-wrapped version of Drew Estate's best-selling Liga Privada Undercrown, the Undercrown Shade pairs its Ecuadorian Connecticut wrapper leaf with a Sumatra binder and a combo of Dominican criollo 98 and Nicaraguan corojo and criollo filler tobaccos. Nice, easy, smooth and well flavored smoke to the end! Liga Privada Undercrown Shade Grown Flying Pig is rated 5 out of 5 based on 1 customer ratings.